EMF » A Prospective Observational Cohort Study of Paediatric Status Epilepticus in Emergency Departments of Australia and New Zealand. The Status Epilepticus Australasian Registry for Children (SEARCh). Emergency Medicine Foundation > Projects > Queensland > A Prospective Observational Cohort Study of Paediatric Status Epilepticus in Emergency Departments of Australia and New Zealand. The Status Epilepticus Australasian Registry for Children (SEARCh). 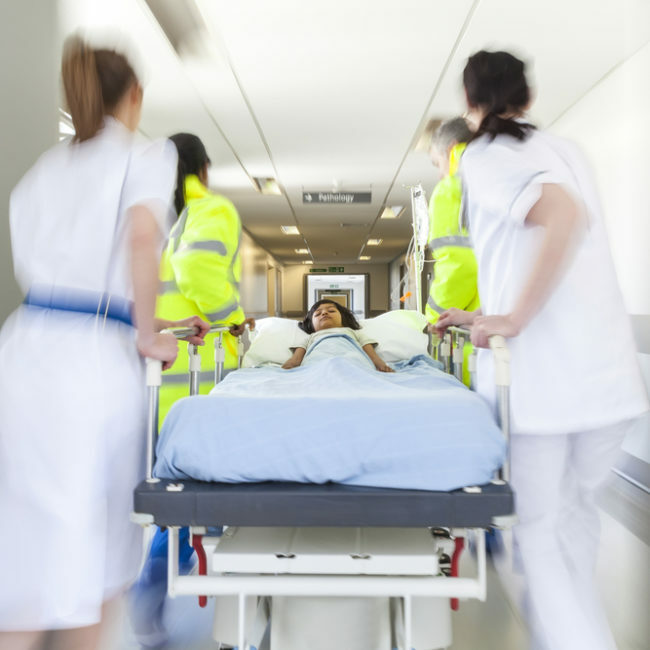 A Prospective Observational Cohort Study of Paediatric Status Epilepticus in Emergency Departments of Australia and New Zealand. The Status Epilepticus Australasian Registry for Children (SEARCh). Convulsive status epilepticus (CSE) occurs when seizures do not stop spontaneously. It is the most severe form of epilepsy, and can result in long-term disabilities and rarely death. It can affect both adults and children, although the causes and outcomes are different in these groups of patients. Treatments of patients with CSE are largely based on expert opinion rather than strong evidence, due to the difficult nature of conducting quality trials in patients with this relatively infrequent condition in the emergency setting. We will determine the incidence and causes of CSE in children in Australia and New Zealand and collect information on the type of seizure, duration, treatment and outcome to determine ways to improve the management of children with CSE.